He got more accomplishment achievement than I expected within a year. Even he wasn't very advanced level yet, Ms.Kubota gave him a chance to go on stage. 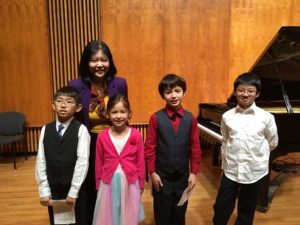 As a result, my son's attitude to the piano changed and motivated more to play better and harder pieces now. 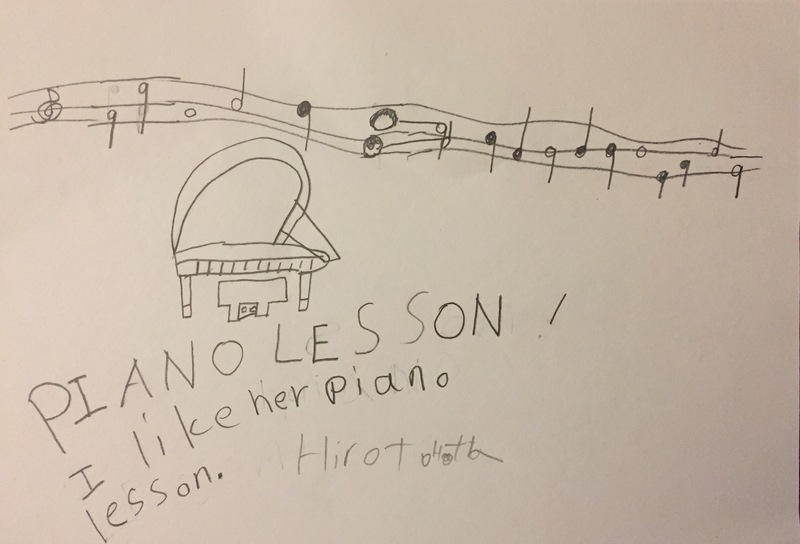 I like her piano lesson! 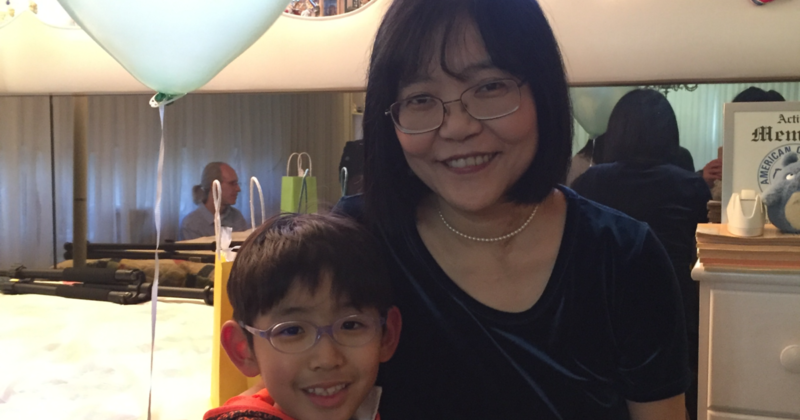 It’s been a year since my son started piano lessons with Ms.Kubota. My son says he did very good so far last year. There was a time he slow down but now he is working very hard with motivation to play a harder piece. I think he got more accomplishment achievement than I expected. He became loving music and I feel it was a great year. He started from zero with Ms. Kubota and now he is playing longer and harder pieces. He just started to use pedal recently and he seems very happy. Ms. Kubota is very patient and never get angry. 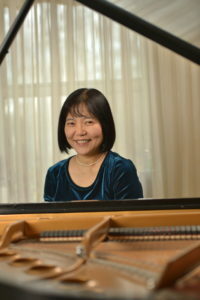 If my son seems tired and sleepy after school or not a good mood, she tries to do rhythm cards or other fun activities other than just playing the piano and make his motivation up. The level of the pieces are nicely getting up with his pace. Even he is not very advanced level yet, she gave him a chance to go on stage with a short pieces. 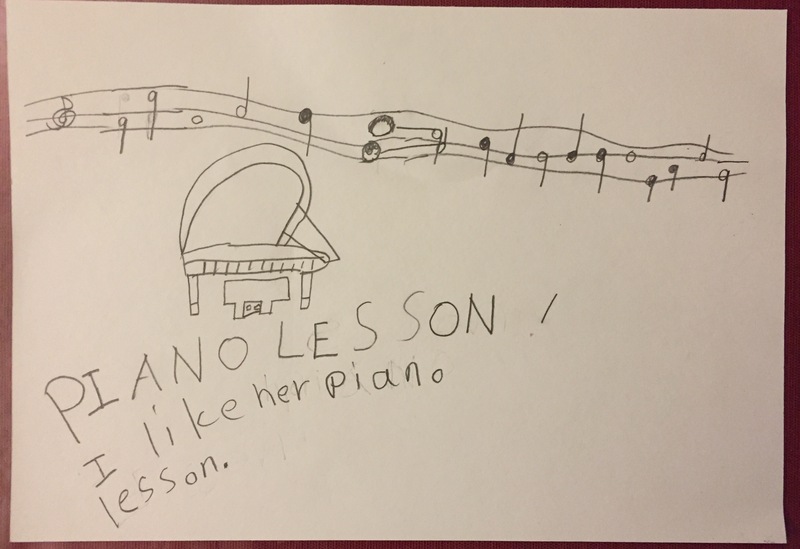 As a result of this experience, my son’s attitude to the piano lessons changed and motivated more to play better and harder pieces now. 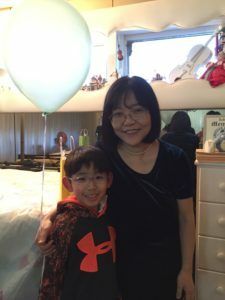 She also helped to prepare singing audition at his school musical when I asked her to help him to sing in correct rhythm and pitch. The amount of pieces for practicing at home fits his level and He loves to go to piano lesson very much.